The Future of Integrative Fertility Care,Richard Marrs, M.D. Optimizing Pregnancy Rates in Women of Advancing Reproductive Age, Richard Buyalos, M.D. TCM Integration into Reproductive Medicine & Fertility Care, Daoshing Ni, Ph.D., L.Ac. Perspectives on Male Fertility Care, Paul Turek, M.D. Enhancing Ovulatory Function & Fertility in Polycystic Ovary Syndrome with TCM, Shiaoting Jing, Ph.D., L.Ac. Integrative Anti-Aging Approach to Enhancing Fertility, Mao Shing Ni, Ph.D., L.Ac. Shiaoting Jing PhD, LAc received her Oriental Medicine degree after completing a five-year medical program at Gan Su College of TCM. She also has an MA and an OMD degree from the prestigious Beijing University of TCM, the largest and most advanced medical training institute in China. Ms. Jing has 20 years of experience in teaching and clinical practice, and has expertise in gynecological disorders, including infertility, endometriosis, and PMS. Dr. Laraine Crampton has taught several Ni family qigong forms for twenty-three years. She considers qigong one of the most valuable self-care assets in her own life, as well as in the lives of her patients and students. She graduated from Yo San University in 1998, and completed Yo San’s DAOM in Healthy Aging in 2014. Dr. Crampton is Dean of the Doctor of Acupuncture and Oriental Medicine program at Yo San, and a member of Yo San’s Qi Cultivation, academic and clinical faculties. 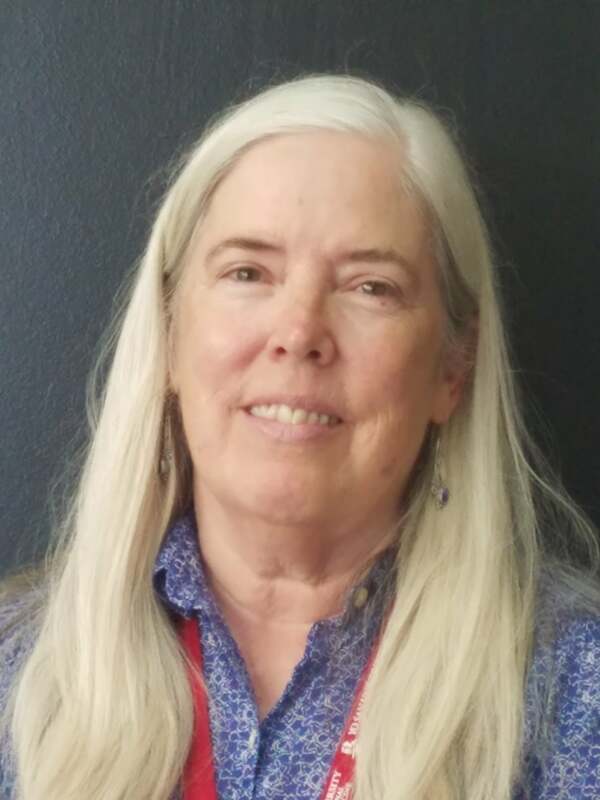 Since 2006, she has directed and taught Clean Needle Technique courses/exams for the CCAOM for Southern California campuses. She is editor and co-author of Chinese Medical Herbology and Pharmacology, and series editor for Chinese Herbal Formulas and Applications and other texts from the Art of Medicine Press. 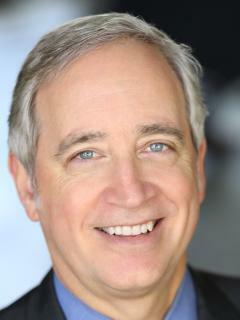 Dr. Crampton has a private practice in Santa Monica. Dr. Turek is Director of The Turek Clinic (www.TheTurekClinic.com), a men’s health clinic in Beverly Hills and San Francisco. He is a former Professor of Urology, Obstetrics & Gynecology at the University of California San Francisco and held the Academy of Medical Educators Endowed Chair in Urology. He is an active clinician and internationally recognized authority on men’s health issues. Dr. Turek attended Yale College and Stanford University Medical School. Following a urology residency at the University of Pennsylvania, Dr. Turek was fellowship trained at Baylor College of Medicine. His publications include basic research that focuses on germ and stem cell genetics and epidemiologic studies of men’s sexual and reproductive health problems. He is a consultant to the CDC and NIH. He has received NIH grants to help infertile men become fathers. He is an Advisory Board member of the Men’s Health Care Network and Fertile Hope and Editor of the Reproductive Volume of Netter’s Images, published in 2012. He maintains an active blog at www.TurekonMensHealth.com. Dr. Turek is Past-President of the Society of Male Reproduction and Urology, The American Society of Andrology and The Northern California Urology Society. He is a Fellow of the American College of Surgeons, the Société Internationale d'Urologie and the Royal Society of Medicine (London). In 2009, he founded a free volunteer medical clinic powered by retired physicians for the working uninsured (www.ClinicByTheBay.org). More recently, he executive produced an award winning Hollywood short film entitled “If I Could Tell You.” His hobbies include vintage cars and longboard surfing. 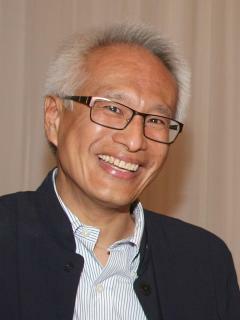 Brady Chin is the Dean of the MATCM program at Yo San University, and is in charge of all academic aspects of the Master’s degree program. Brady has over twenty years of experience in Chinese medicine, qigong and martial arts. He graduated from Samra University and had previously served in various administrative roles in other TCM schools in the Los Angeles area. An active member of the acupuncture profession, Brady was a past President of the California Society of Oriental Medicine & Acupuncture (CSOMA). Brady joined Yo San University in 2005, and held various administrative roles at the University including the position of Dean of Clinical Education in 2007-2009. Brady is also an active member of both the academic and clinical faculty at YSU. 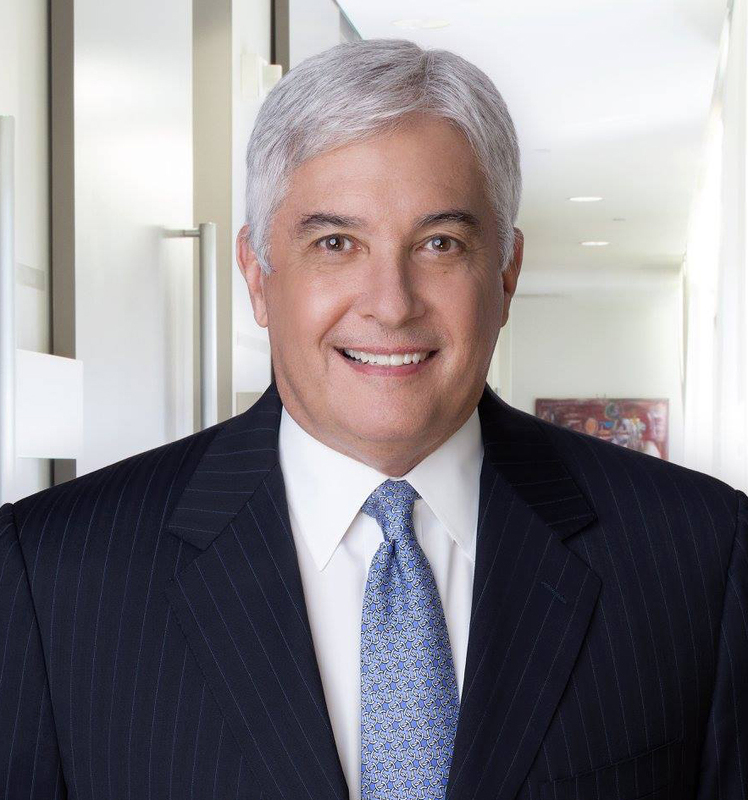 Dr. Richard Marrs is board certified in both Obstetrics and Gynecology and Reproductive Endocrinology and Infertility. He attended medical school and completed postgraduate training in Obstetrics and Gynecology at the University of Texas. Dr. Marrs completed a fellowship in Reproductive Endocrinology and Infertility at the University of Southern California. During his fellowship training, he acquired skills in cell culture; studied the ultrasound monitoring of follicle development; and along with Drs. Vargyas and March developed ovarian stimulation protocols; all of which would play essential roles in establishing this country’s second In Vitro Fertilization program in 1981. He made medical history in 1986 with the first pregnancy from a thawed frozen embryo. Dr. Dao, D.O.M, L.Ac., Ph.D, Dipl.C.H. is a Licensed Acupuncturist in the State of California and is a Diplomat of Chinese Herbology NCCA. 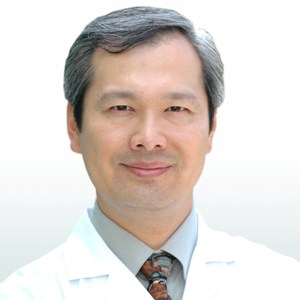 Dr. Dao has been active in the TCM profession as well as professional organizations. He was an examiner for the California Acupuncture Committee and also participated in the Chinese Herbology Exam development for NCCA. Well known and respected for his special interest in reproductive and gynecological conditions. 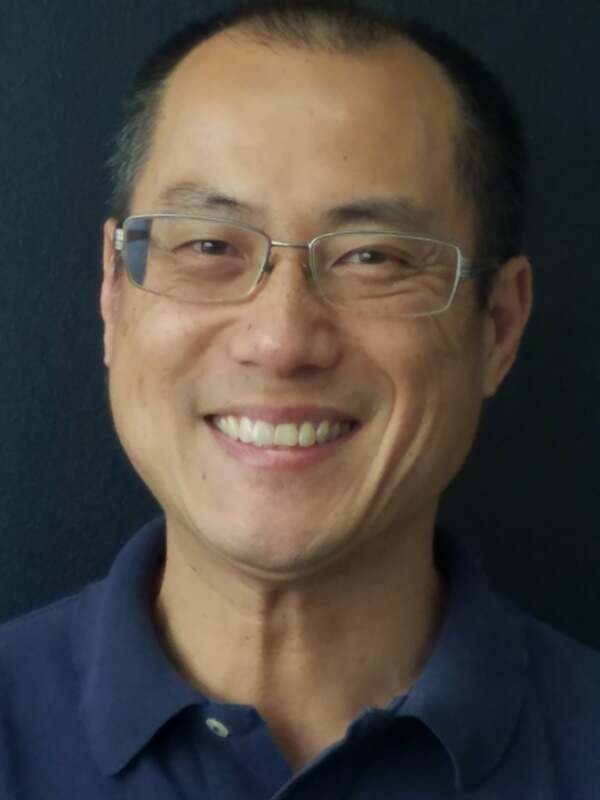 Dr. Dao is a member of the American Society for Reproductive Medicine, Pacific Coast Fertility Society, and American Association of Oriental Medicine.